Do you support someone with decisions that they can’t make for themselves? 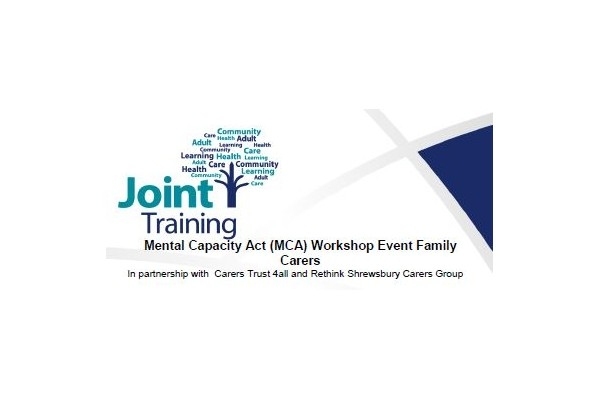 Learn the principles of the Mental Capacity Act and how it is applied in practice. From the age of 16 young people are deemed to have the capacity to make decisions about how they want to live their life. Some young people with disabilities might not be able to make all such decisions without help or support and in some cases might need others to make decisions on their behalf. The right to be involved in decision making about your own life is protected by the Mental Capacity Act and it is important that parent carers understand what this involves.